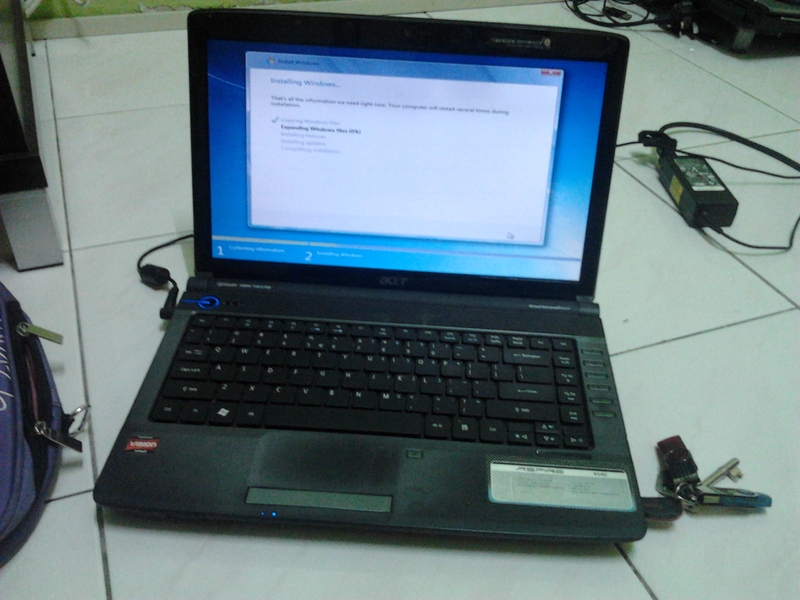 Format laptop acer aspire 5440 amd. when audio files or video is play, we can hear a scratching sound and lagging. Force install or the wireless driver from device manager by upgrading the driver. Install the latest audio driver from acer driver page. Install all other driver according to the operating system installed. If the above steps failed – upgrade BIOS then repeat the above steps.